Drone start-up RYZE Tech has collaborated with Marvel and Disney to announce the Tello Iron Man Edition today in the United States, Canada and Europe. 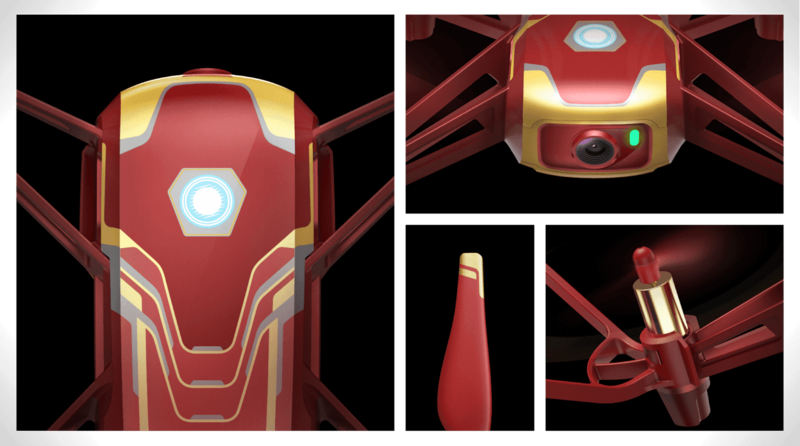 Building on the success of Tello and Tello EDU, Tello Iron Man Edition comes with a cool new look inspired by Iron Man's iconic armor in addition to a new flight control app featuring his AI assistant, FRIDAY. The new Tello Hero App offers an immersive experience when flying Tello Iron Man Edition. Learn the fundamental skills of flying through training missions as a new recruit of Stark Industries' PILOT program with the help of FRIDAY, Iron Man's AI assistant. Providing guided voice instructions for each mission, FRIDAY helps teach basic flying, camera operation and how to use the intelligent flight modes by dodging incoming missiles and tracking potential suspects. 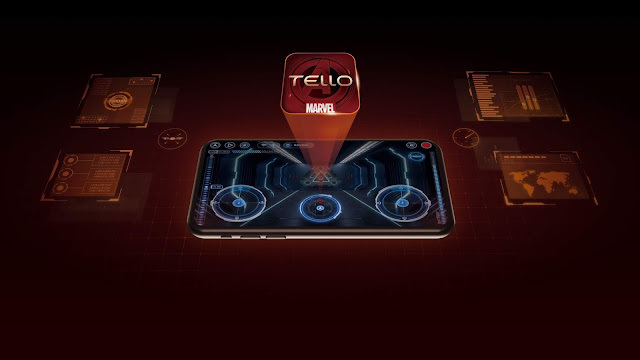 Heroes-in-training can operate the Iron Man Tello several ways including using a mobile device with the Tello Hero App, Tello App, Tello EDU App or Swift Playgrounds App, or by connecting it with a compatible third-party Bluetooth remote control. 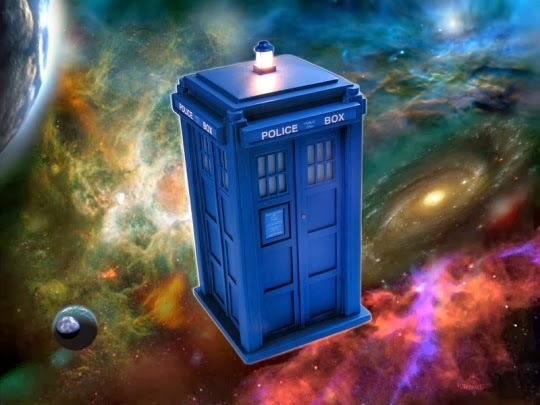 Aspiring pilots seeking a more in-depth experience can program the drone to fly custom flight paths and maneuvers with simple and popular coding languages such as Scratch, Swift and Python. 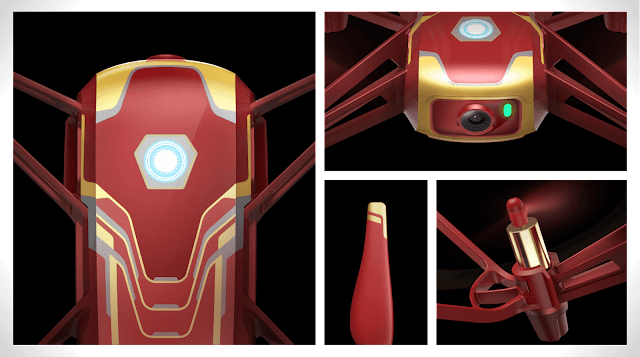 Tello Iron Man Edition is powered by DJI's leading flight control technology that enables stable flying and multiple interactive flight modes. Tello Iron Man Edition uses an HD camera capable of recording 5-megapixel photos and 720p video with real-time video transmission to a mobile device. Users can take advantage of "EZ shot" smart functions including 360° Video and Circle as well as pre-programmed flight modes like 8-Direction Flips and Throw & Go. 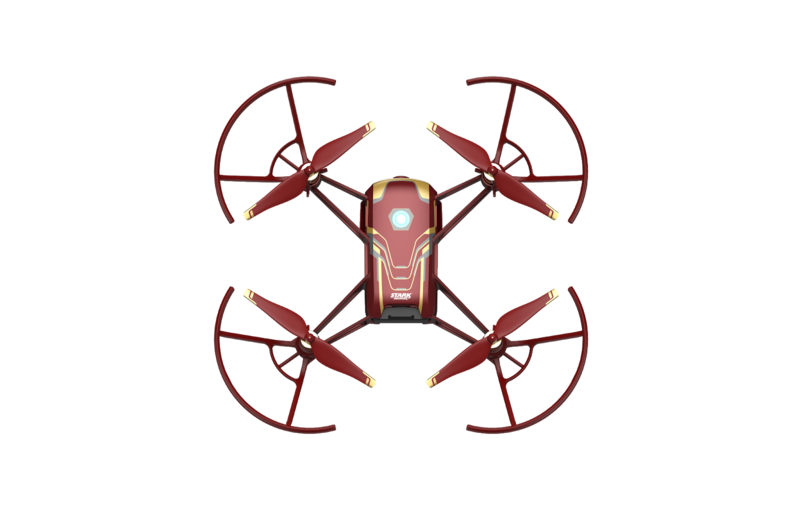 Additionally, Tello Iron Man comes with soft propellers, propeller guards, a collision detection system and low battery protection features which promote safe and responsible flight. Avengers: Endgame arrives in movie theaters around the world starting from April 24, 2019, but until then, join in on the action with the new Tello Iron Man edition, available at store.dji.com and official retail partners in United States, Canada and across Europe, at a retail price of $129/€139/£129. For expanded control, Tello is also compatible with the GameSir T1d Bluetooth remote, which is sold separately and is available for purchase through store.dji.com.